The Teaching Gardens at Farmingdale State College are a hidden gem that serve as an outdoor classroom for students in the Department of Ornamental Horticulture. The grounds are also open in season for enjoyment by the greater Long Island community. The Farmingdale State Ornamental Horticulture teaching gardens consist of over four acres. 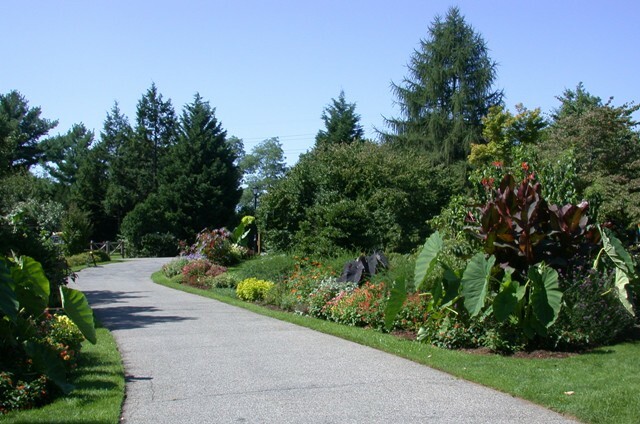 These gardens were developed beginning in the 1930's by the horticulture students and faculty. Today they continue to be renovated and changed by the students and horticulture faculty under the tutelage of Dr. Richard Iversen. For information , please call 631-420-2424. Old Westbury Gardens is the former home of John S. Phipps, his wife, Margarita Grace Phipps and their four children. Completed in 1906 by the English designer, George A. Crawley, the magnificent Charles II-style mansion is nestled amid 200 acres of formal gardens, landscaped grounds, woodlands, ponds and lakes. Westbury House is furnished with fine English antiques and decorative arts from the more than fifty years of the family's residence. Westbury House and Gardens are open every day EXCEPT TUESDAYS from 10:00 am until 5:00 pm (the House opens at 11:00 am), with the last vehicle being allowed onto the property at 4:00 pm. 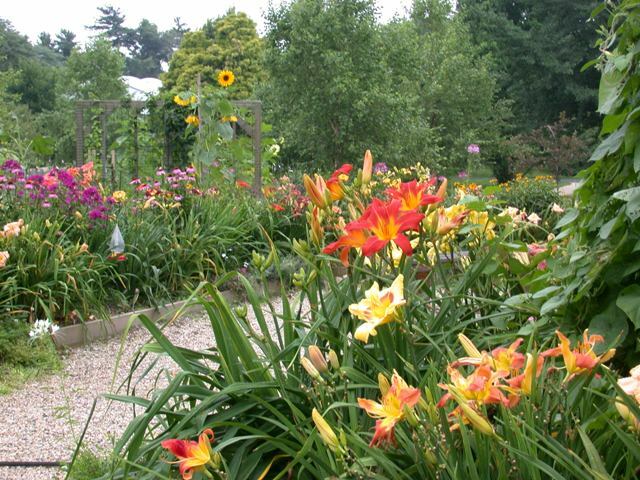 Planting Fields is the home of the LIDS' AHS Display garden and the Peter Fass Daylily Garden. 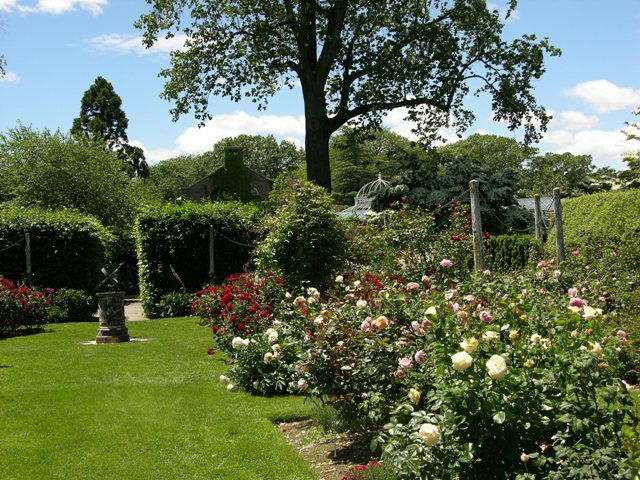 Planting Fields, the former estate of insurance magnate William Robertson Coe and Standard Oil heiress Mai Rogers Coe is one of the few remaining Gold Coast estates on Long Island's North Shore that retains its original 409 acres as well as its historic buildings and landscape. 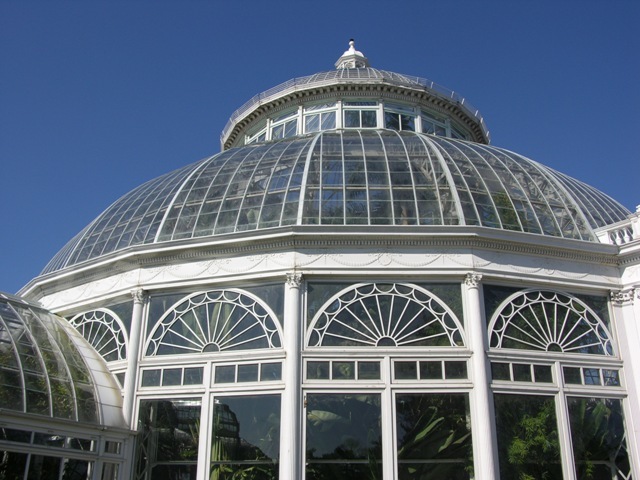 Rolling lawns, formal gardens, hiking trails and specimen plantings, as well as the Camellia Greenhouse and the Main Greenhouse, with its unique seasonal displays, are a treat for visitors year round. Coe Hall contains many original pieces and furnishings once belonging to the Coe family, including the restored Louis XVI Reception Room. The mostly Elizabethan style interior of the Tudor Revival mansion is a showcase of artistry and craftsmanship in its wood and stone carvings, ironwork, 13th - 19th century stained glass windows and original commissioned murals by American artists Robert H. Chanler and Everett Shinn. Founded in 1969, Clark Botanic Garden is a 12-acre living museum and educational facility. Collections at the garden include native spring wildflowers, conifers, roses, perennials, daylilies, wetland plants, rock garden plants, herbs, butterfly plants, medicinal plants and over a dozen collections of particular plant families.